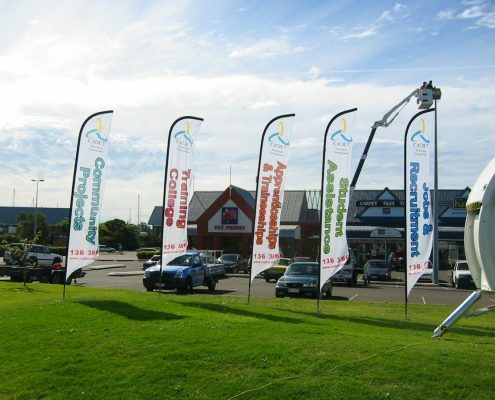 Tents, Marquees & Flags - Old School Signage that Still Works! 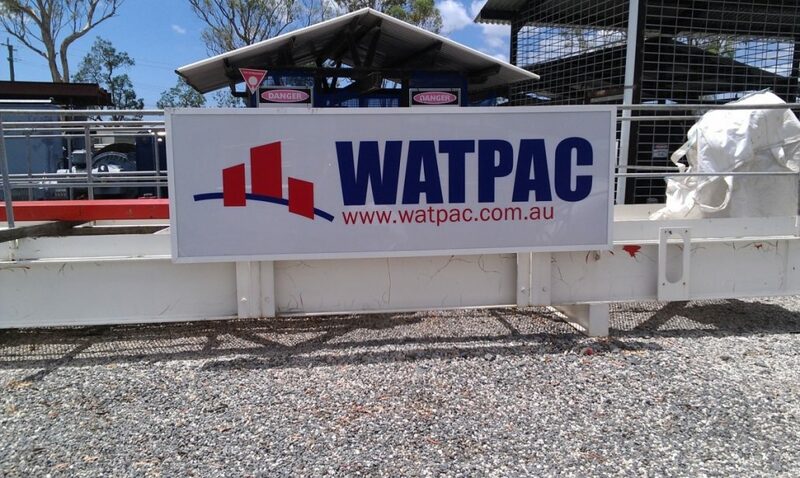 Old school signage still works! 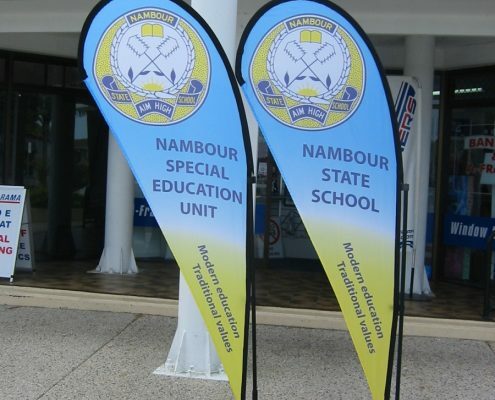 Sometimes the most basic signs are the most effective. 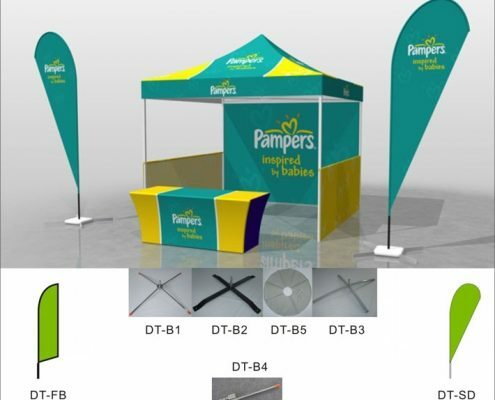 Tents, marquees and flags may be old-school but are still amongst the most popular signage choices – particularly at large events such as music festivals and show days. 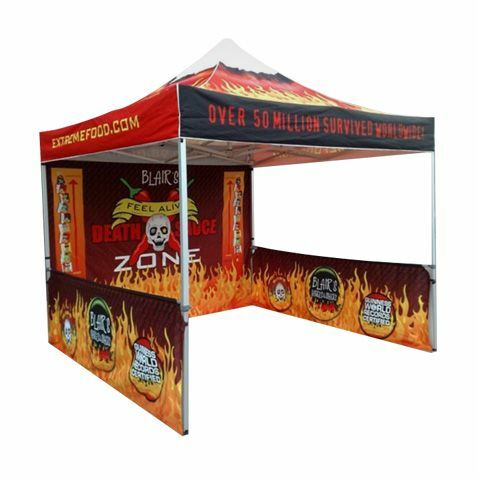 Additionally, tents, marquees and flags are often already required when holding events, so it is a logical choice to also use these products to advertise your business. 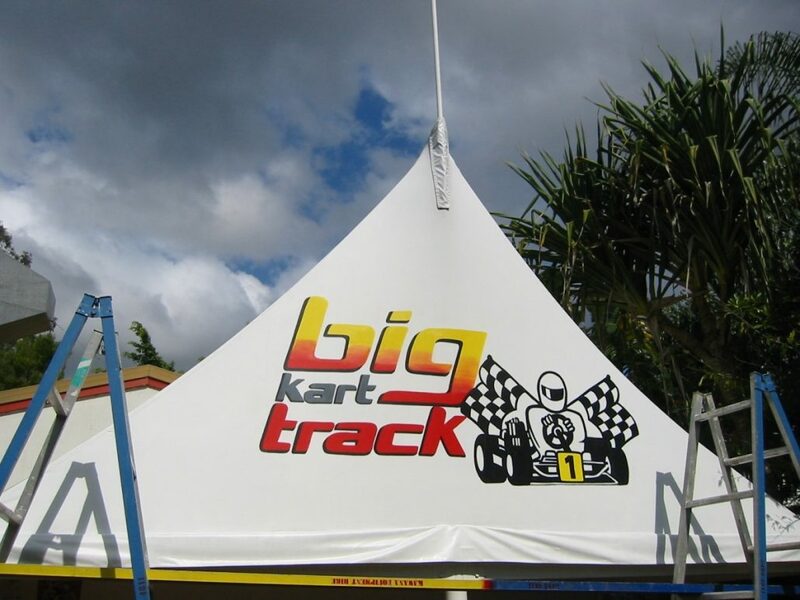 As large scale products, these types of signs are hard to miss, while adding colour and atmosphere to the space they occupy. 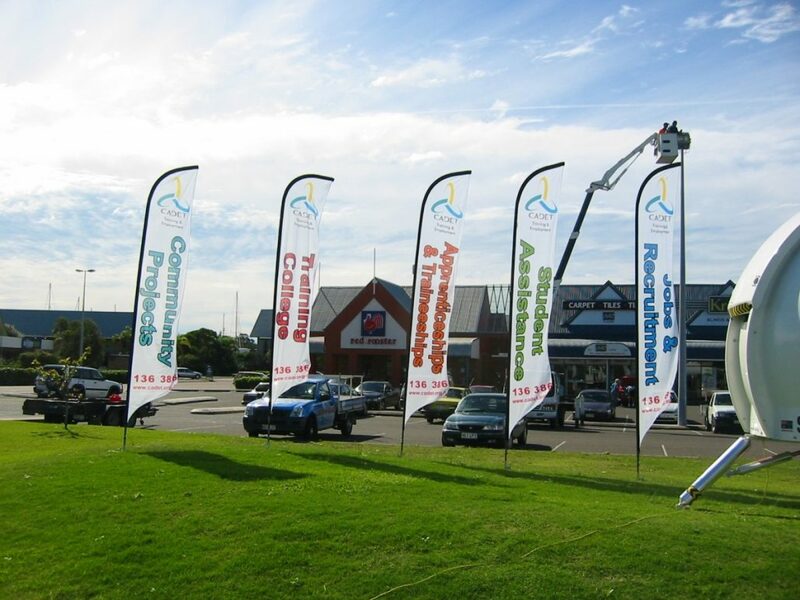 These signs consistently grab attention and get the printed message across to large groups of people. 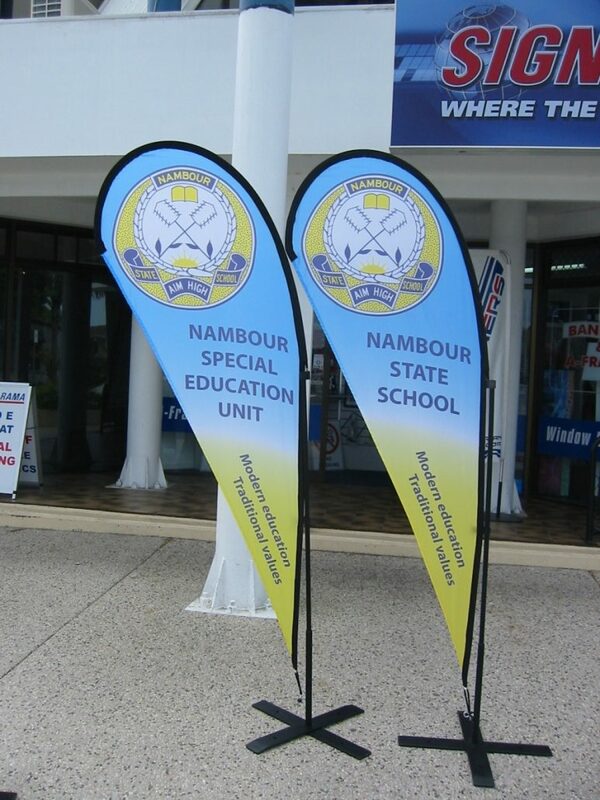 The sizes of these signs also make them great to use as directional signage. 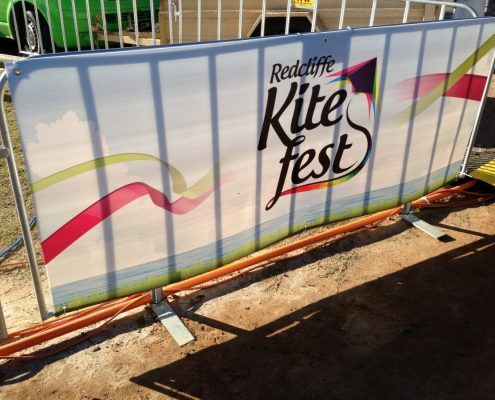 In crowded festivals or other events, it can be hard for guests to locate specific areas and small scale signs are almost always missed. 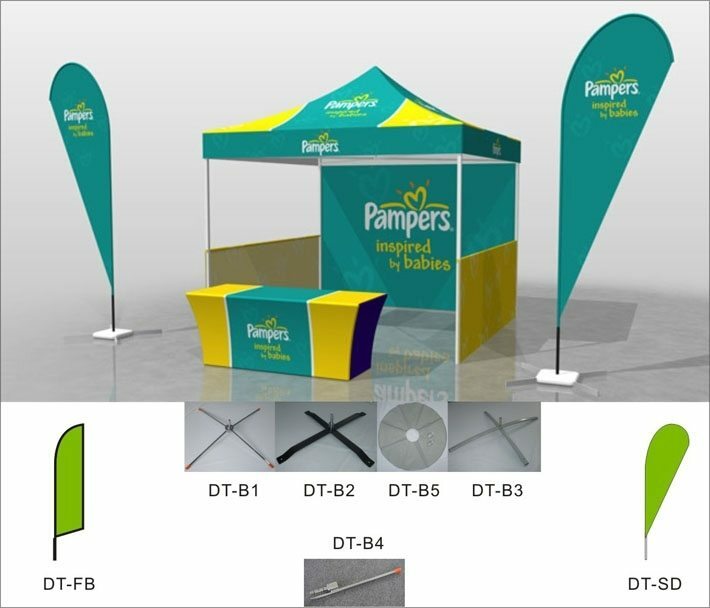 A large arrow and/or logo on a tent, marquee or flag could be the difference between guests and potential customers finding your brand or taking their business elsewhere. 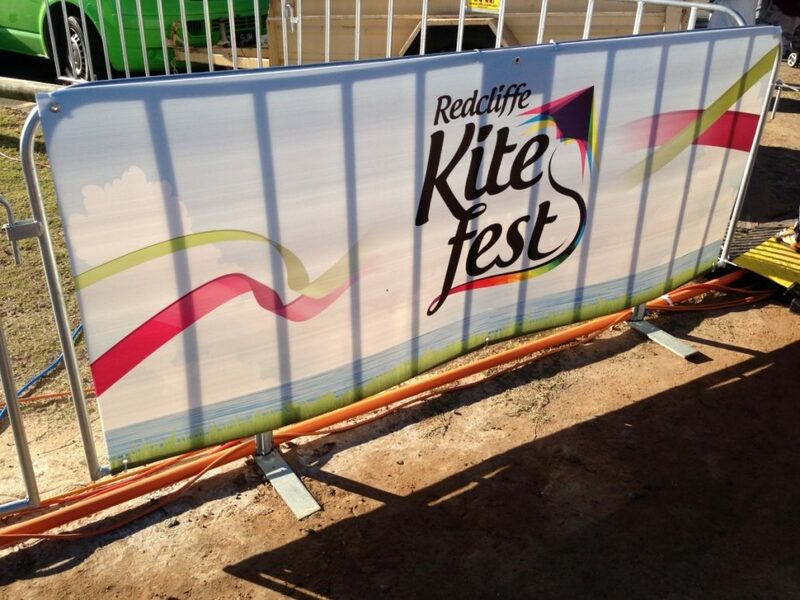 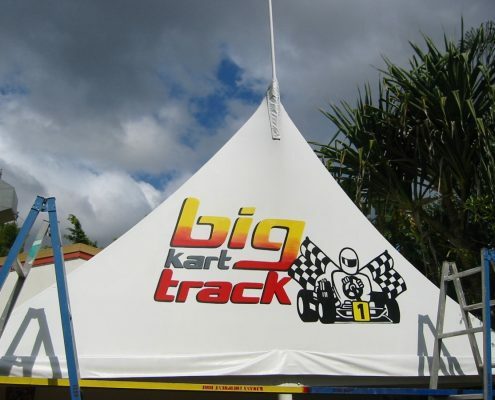 Contact Commercial Signage Australia for more information on our high-quality tents, marquees and flags. 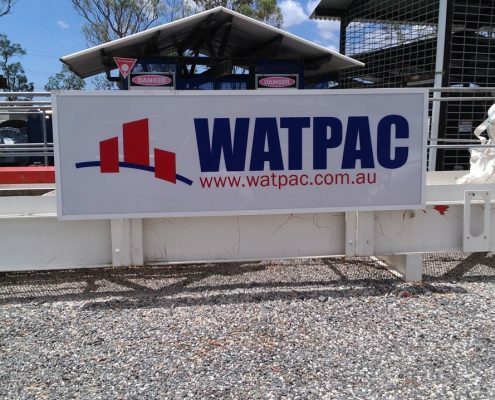 Please visit our contact us page to fill out an enquiry form or call us on 0414 062 995 for a free quote.